You have reached a page that is for Housing Alerts members only. 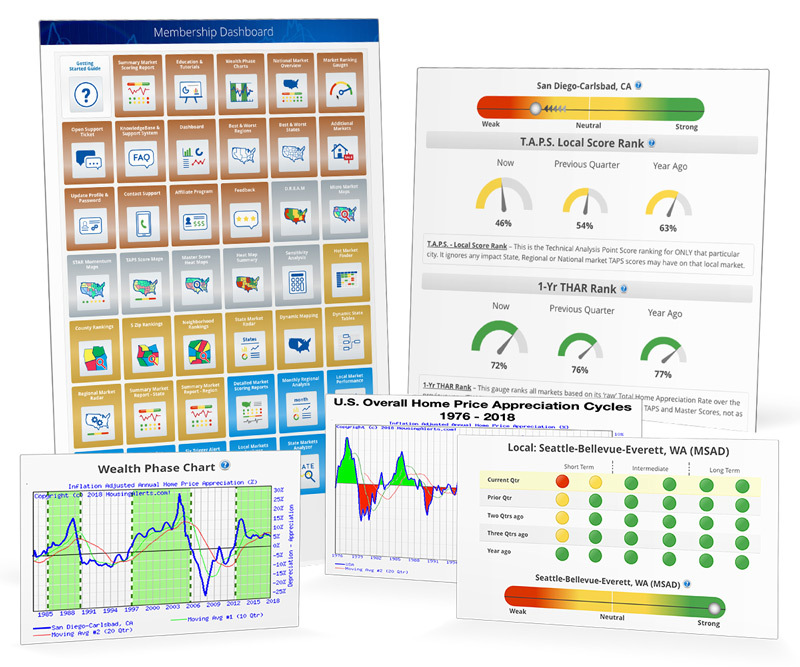 We happily provide complimentary National, Regional and Statewide summary indicators of select ‘Strongest’ and ‘Weakest’ markets. We also offer full in-depth coverage for ALL State and Regional markets as part of our comprehensive City, County and Zip Code level proprietary market analysis. For more information on becoming a Housing Alerts member, please visit here.